This tallgrass prairie seed mix is true to its name, with impressive wildflowers such as Grayhead Coneflower, Thickspike Gayfeather, Compass Plant, and Sweet Joe Pye Weed. 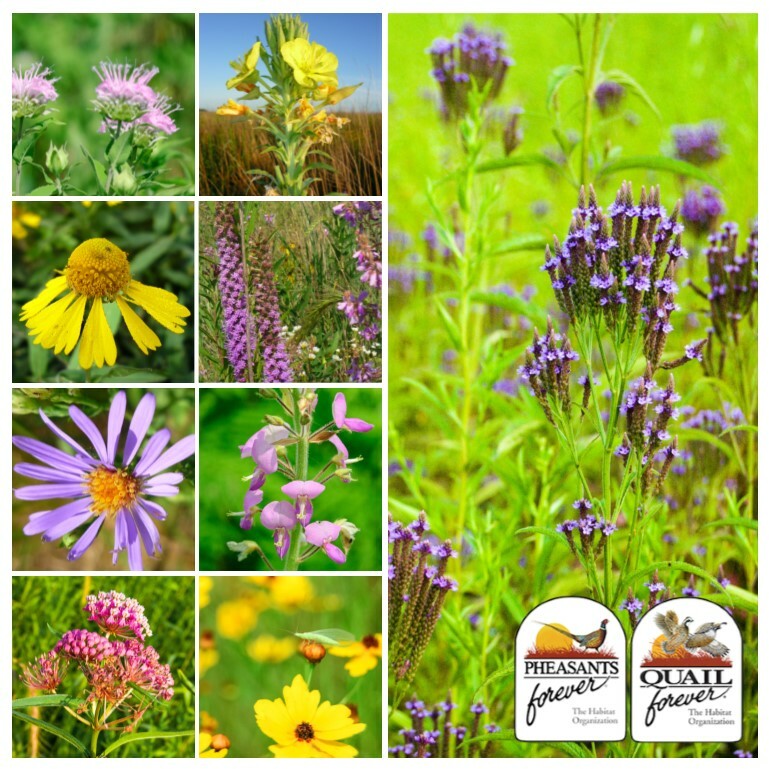 All together, there are 41 wildflower species. This plant community typically occurs in floodplains or somewhat poorly-drained sites in eastern Nebraska. While Little Bluestem typically dominates upland prairies, Big Bluestem is dominant in lowlands. Big Bluestem can out-compete Little Bluestem for light and moisture because it has a height advantage and deeper roots. Tallgrass prairie has largely been replaced by corn and soybeans because the rich prairie soil, rainfall, and flatlands are ideal for crop production. *Please note that the species composition and price are subject to change depending on availability. Species substitutions may be needed at time of order. Seed mix updated 5/29/2018. 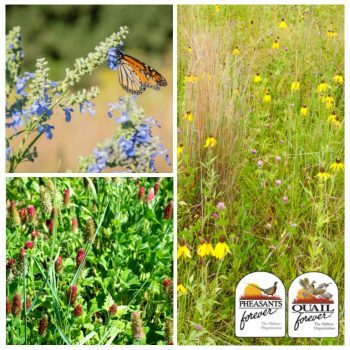 The establishment of a wildflower, prairie, or pollinator seed mix depends on two critical elements: time and management. 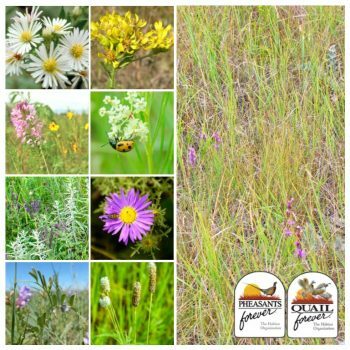 Many of the wildflower species listed in these mixtures will take several years to show up…be patient. 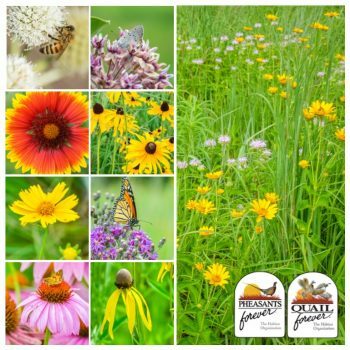 In addition, the natural process of plant succession means that you’ll need to manage the stand to keep it looking diverse and colorful in the future. Otherwise, grasses tend to dominate the community. 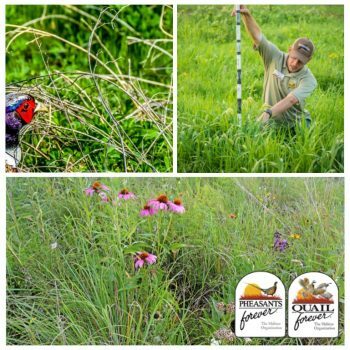 Every two years, plan to manage your habitat by applying some form of management like prescribed burning, herbicide application, light disking, managed grazing or haying.